The final primary batch of PAK-FA fighter jets is almost complete and tests will be finished in 2016, top military officials told the media. 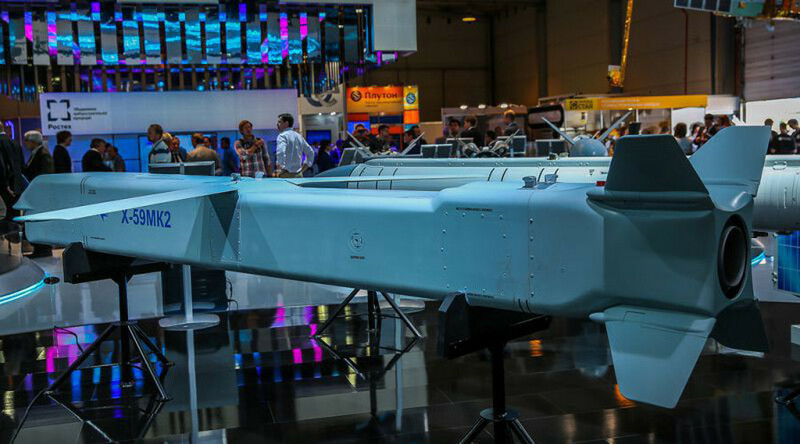 The Russian Air Force hopes to start regular production of the new 5G jets soon, with the first planes coming in 2017. 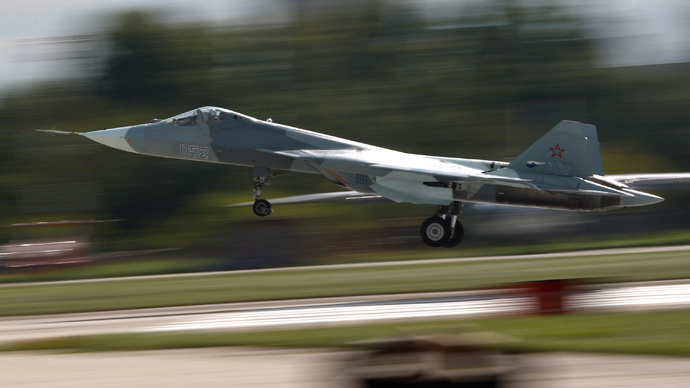 The PAK-FA (Perspective Air Complex of Frontline Aviation) fighter jets are being manufactured by the KnAAPO (Komsomolsk-on-Amur Aircraft Production Association) in the Russian Far East. Part of Russia’s United Aircraft Corporation, the KnAAPO is the country’s largest aircraft-manufacturing company, producing both military aircrafts and civilian planes like the Sukhoi Super Jet. Air Force Commander-in-Chief Viktor Bondarev, who recently visited the KnAAPO production facility, has told RIA Novosti he is extremely pleased with the pace of the PAK-FA’s (also known as the T-50) development. 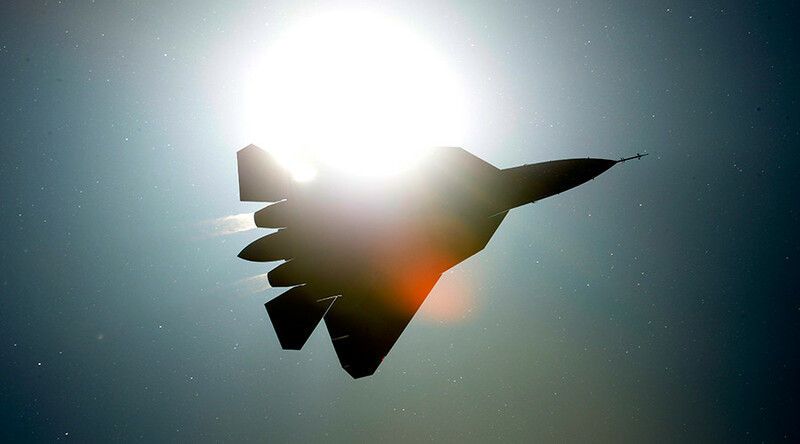 “The eleventh T-50 aircraft is on berth and is 60-70 percent ready. This aircraft is going to be the final one in the test series,” Bondarev said, adding he is 100 percent sure the jets will pass government testing by the end of 2016. “Next year the aircraft goes into serial production,” he told RIA. Bondarev said that the PAK-FA’s operational engine will be ready for testing next year and is likely to go into production in 2018. 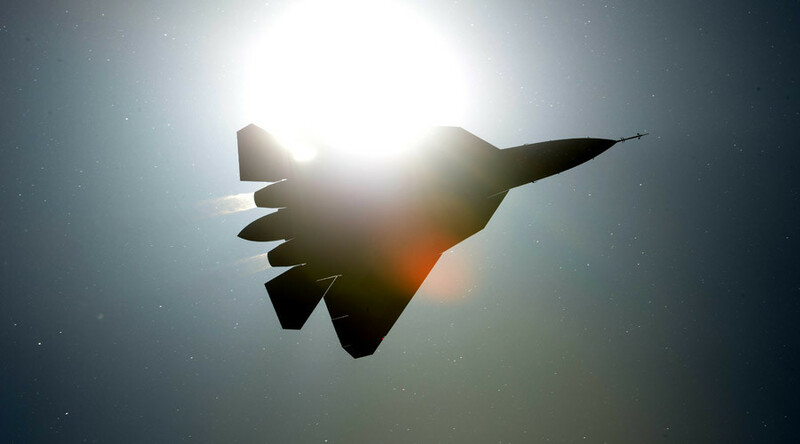 At the moment, the PAK-FA is powered with two AL-41F1 engines which enable it to fly at a supersonic cruise speed, have a 2,600 km/h top speed, and a range of 5,500 kilometers (with two drop tanks). 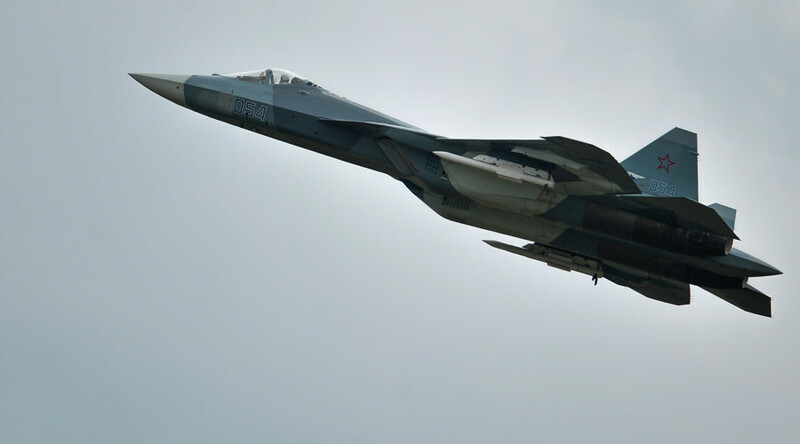 The Air Force commander recalled the incident in which a PAK-FA #5 caught fire at Zhukovsky Airfield near Moscow, where the 5G (fifth generation) fighters are being tested. “The aircraft has been restored and it is flying. This serves as proof the aircraft is highly maintainable, we do need such machines,” Bondarev said. The PAK-FA, the first Russian military aircraft developed from scratch since the fall of the Soviet Union, performed its maiden flight in January 29, 2010. In 2016 Russian aerospace forces expect to make operational over 140 aircraft and helicopters, and receive supplies of 200,000 units of air-delivered ordnance. In 2015 aerospace forces gained over 190 aircraft and helicopters, and some 30,000 air-launched weapons, Bondarev reported. The commander also revealed that Russia’s future bomber PAK-DA (Perspective Air Complex of Long-range Aviation) could make it into the air earlier than previously expected. “Design works for the PAK-DA are underway and we’re satisfied with the pace. The task is to make a test machine fly in 2021, but if the work continues the way it is now, this could happen earlier,” Bondarev noted.